Break your heart? Is... is everything alright dude? Is... is everything alright dude? On a happier note though, I've booked the official pick-up date for the MT09, April 20, just in time for my Birthday!!! I've booked the official pick-up date for the MT09, April 20, just in time for my Birthday!!! I miss having a motorcycle. Its been awesome riding in to work this week. Feels so nice at the end of the day, even if its just a short ride. Only issue is that I seem to have developed a fuel level sensor issue over the winter. Apparently its fairly common on the multistrada. Its annoying because the fuel level indicator is flashing on the dash, so is the check engine light, and so is the fuel light. Its just a lot going on. I rode in yesterday. Was fairly awesome, other than parts of crowchild that still have a ton of gravel near the sides. I'm still trying to work out where i'll be in the next few months, job wise, so I haven't committed to monthly parking or anything yet. How cold were you finding the 2*C mornings? 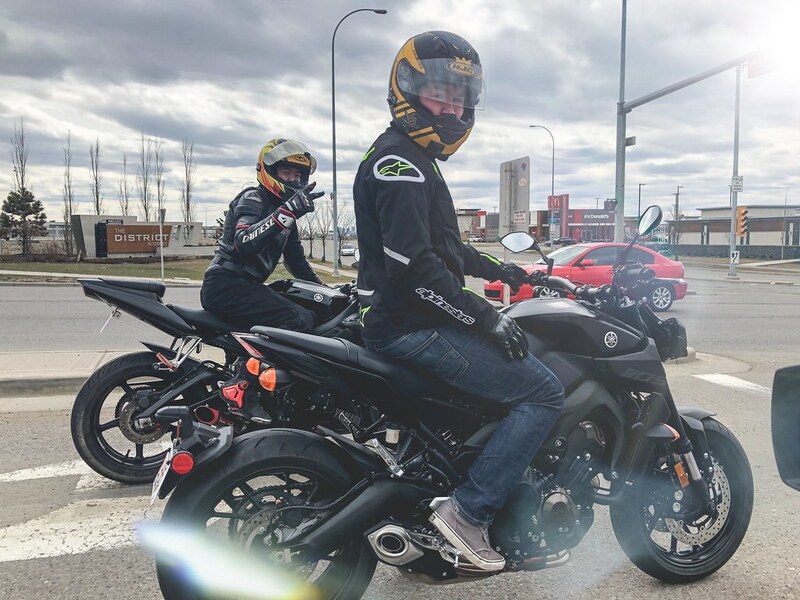 I feel like my memory is cloudy from two years ago on my R6 and I'd be super cold even at 10*C.. But I remember the cold mornings would be so worth it for the afternoons riding home. I'll probably put the battery back in the baby Ninja tonight and get her fired up. I am really regretting selling my bike. I am considering picking up another one here pretty soon, something with a little more power. Im mildly regretting selling my bike so early in the season. But gotta jump in the market while it's hot. 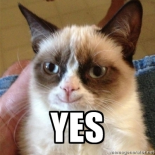 You planning to get another? He's still selling it, I think. Once I'm done with school I'll probably get an MT01 at some point, I'm keeping my gear and my stands etc. Something more fun to tool around on since no one wants to do longer trips which was the original intentions of the bike. I got a guy coming to look at it tomorrow who seems very interested, even pushed me to take a deposit so I'd hold it. They're cold, but i check to see if there's frost/ice on the roads before heading out. Heated grips help a lot. Somehow your FS ad didn't even show up my recent threads That's pretty awesome you're getting interest within days though, nice!! Better than nonstop hassle of Kijiji for weeks on end!! I'm itchhhiiiinggg, about to order a new jacket! Sticking with Textile I think.. but need to go up in size, too many beers in the past 6 months LOL. I'll probably want heated grips again, I remember those on my R6... ahhh. 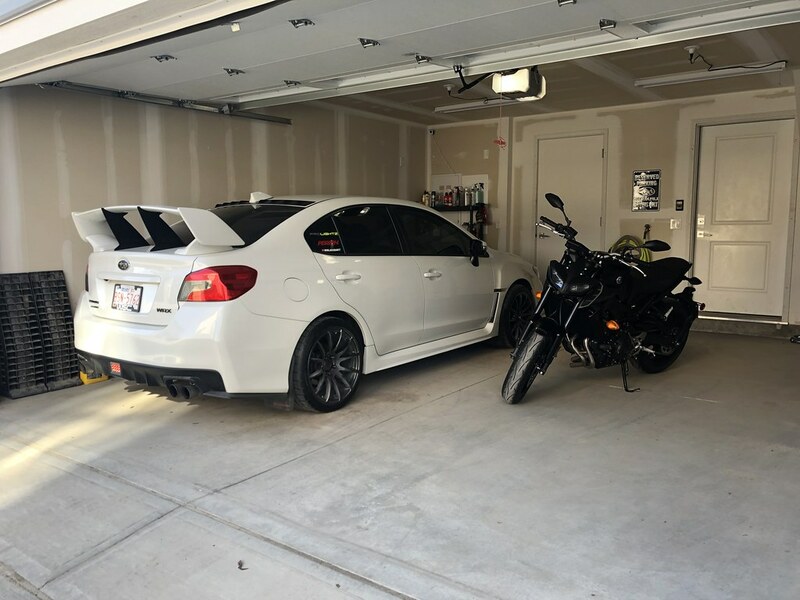 If there is a bike in Calgary I am interested in would someone who lives there be willing to go check it out for me? 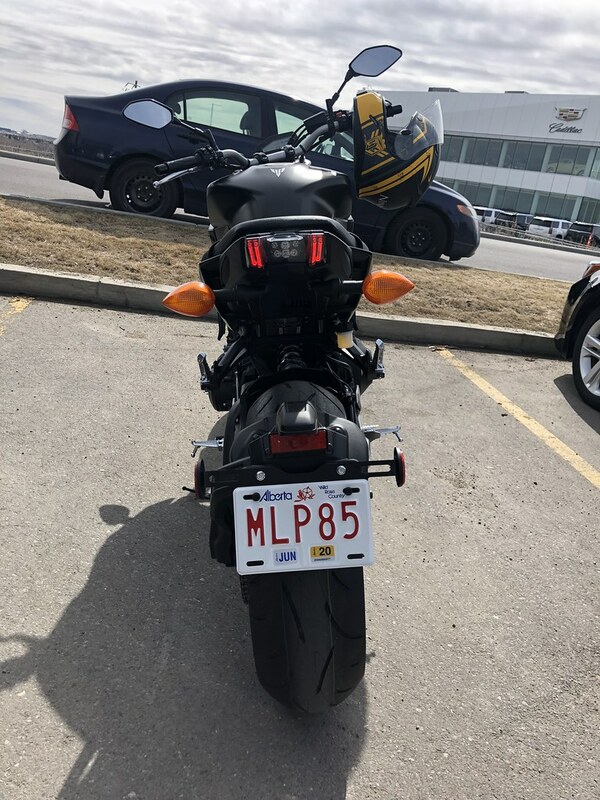 I would hate to drive to Calgary to find out the bike is not what is described. I'm still up in the air about it but just trying to plan ahead. 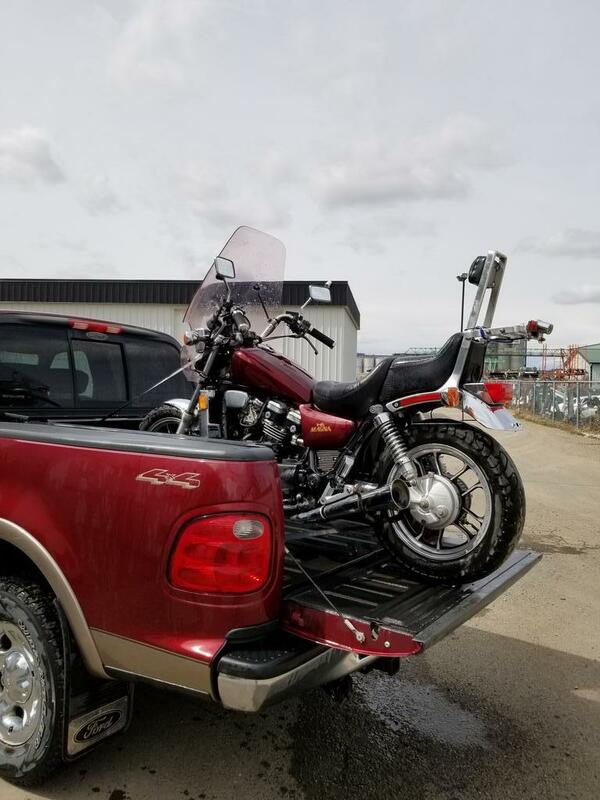 Bike in question is a 2005 Harley Sportster 1200. 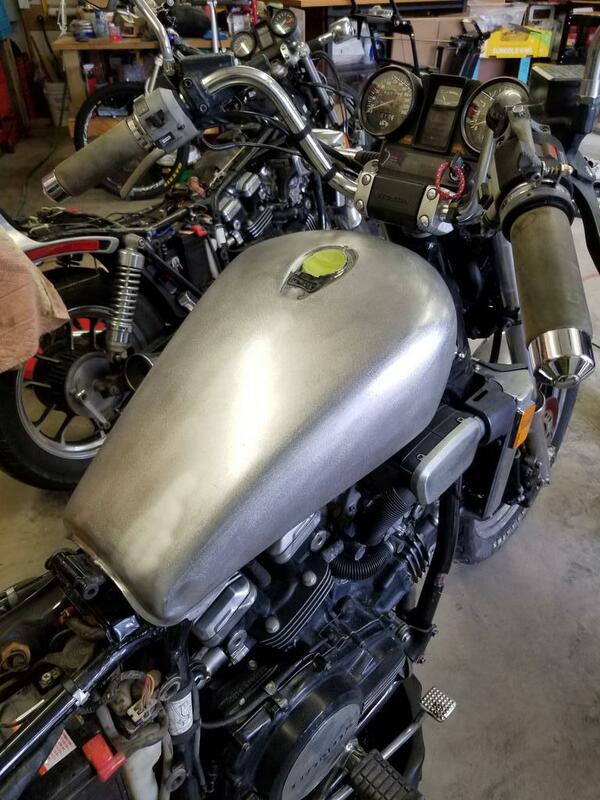 Picked up matching Honda Magna's that were surprisingly clean with my brother in law last weekend for a steal. Spent this weekend taking parts off and prepping for paint. 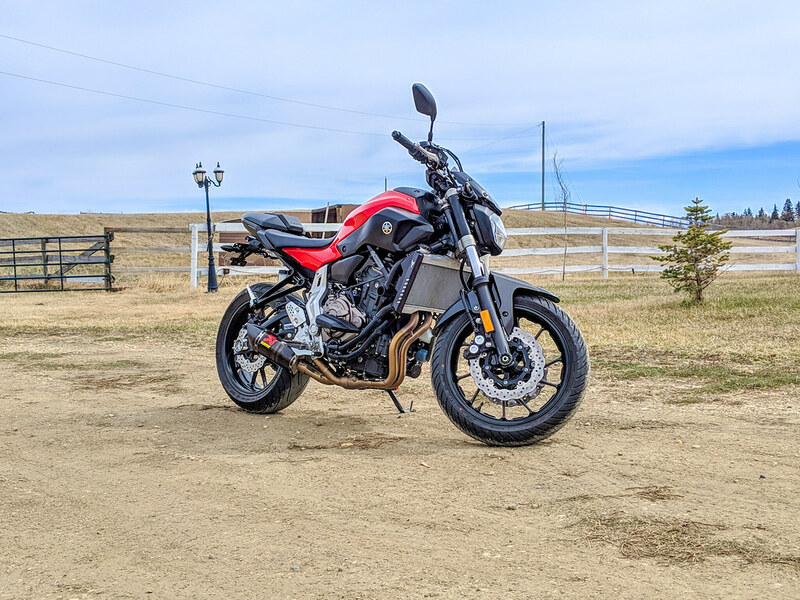 Here is my new to me motorcycle that I picked up about a month ago. 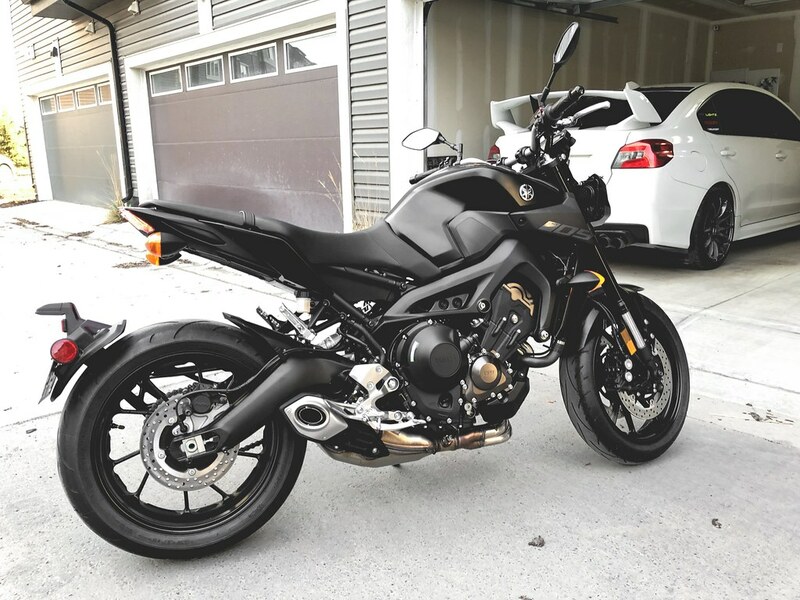 Its a 2015 Yamaha FZ-07. Bought the bike with all the mods installed already so there isn't much left to do. 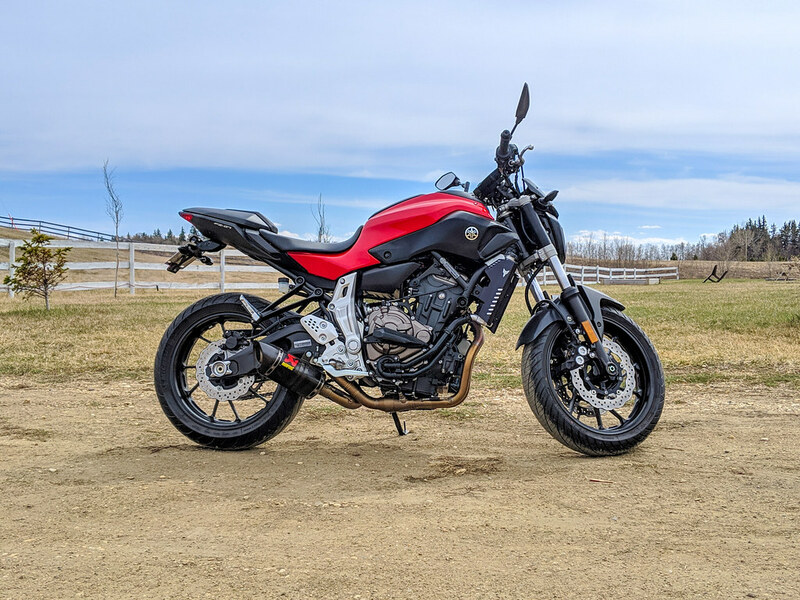 The FZ-07 needs an ECU reflash. Those Magnas need to die in a fire. Even with a fuel controller? Yup. Just to tone down the engine braking and smooth the on/off throttle transitions. It also helps with ooomph but that's kinda secondary to me. Your right the engine does have a lot of engine braking. 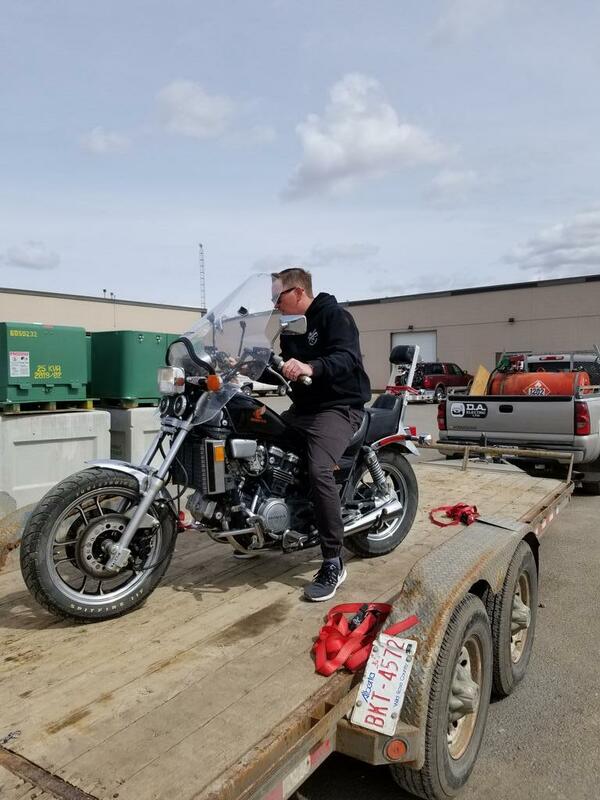 What are most people using for an ecu flash for this bike?